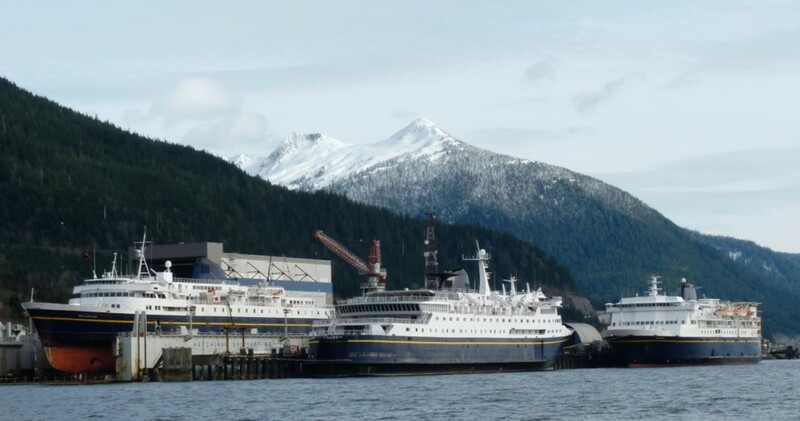 Ketchikan International Airport is located on Gravina Island, which is a short, five-minute ferry ride to town. Airport shuttle vans meet all flights and will take you to your final destination. A VERY Nice Place to Visit!! Up until a few days ago, I had never even heard of Ketchikan, Alaska, but now I can't get enough of it. I have put this hub together with some of the most interesting facts about this quaint town, along with some great photographs. 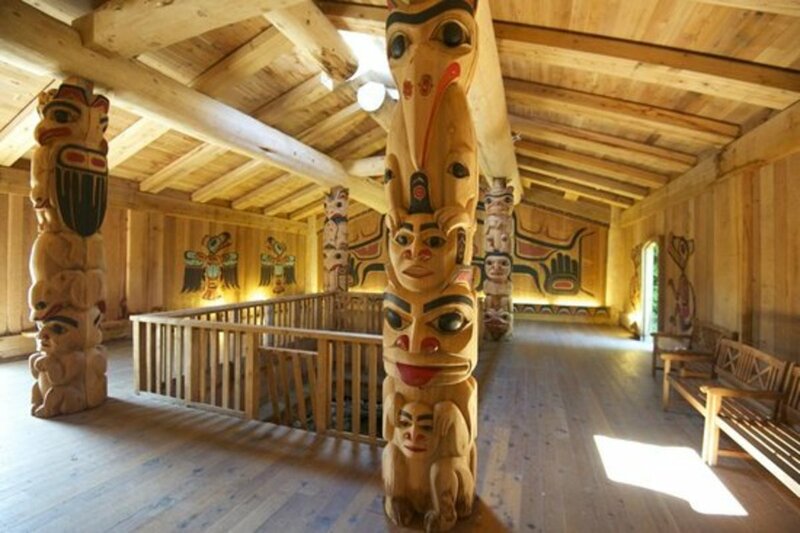 If you get to vacation in Alaska, (more specifically Ketchikan) don't miss the Totem Heritage Center where you will see Totem Poles on display that have been retrieved from uninhabited Tlingit and Haida village sites near Ketchikan, according to the information provided by the center. 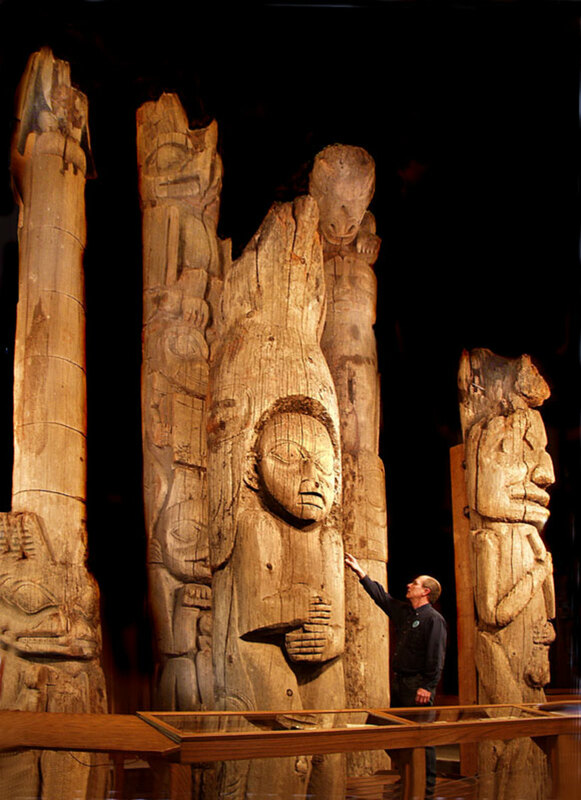 I have included a photo within this article of some of the Totem Poles you will see there. They are very impressive indeed. The Deer Mountain Tribal Hatchery is another place you won't want to miss. This is a center whose main purpose is to look at Alaska’s salmon hatchery program, along with the showcase of raptors and other birds that have been rescued and are currently being rehabilitated. The Eagle Center, which was located next to the hatchery has been permanently closed due to a reduction of federal funding. All of the birds were transferred to the raptor center in Sitka, Alaska. 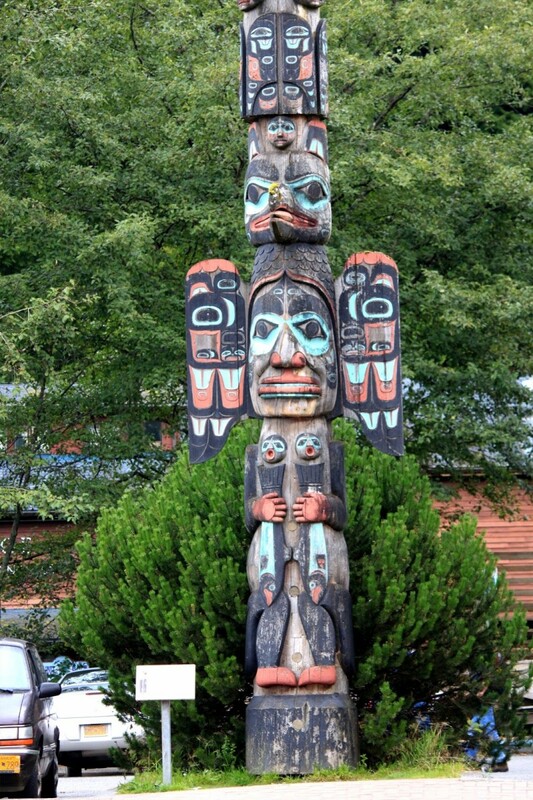 The Saxman Native Village, which is located just South of Ketchikan, will introduce you to traditions of the Tlingit culture, and there are two parks for visitors to see who want to know more about the culture of the native people - Potlatch Park and the Totem Bight Historical State Park, where you'll see 14 totem poles. You will learn a great deal about the timber operations in Ketchikan at the Alaska Rainforest Sanctuary as you walk through the shoreline and rainforest area. 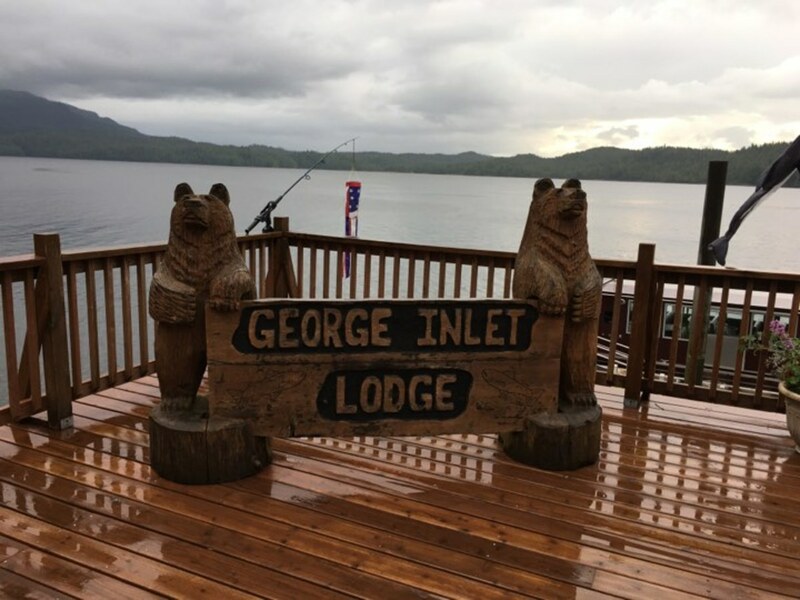 And, don't miss the George Inlet Cannery tour where you will learn about the fishing industry of the area and see displays of equipment used in the industry over 70 years ago. The Totem Bight State Historical Park was added to the National Register of Historic Places in 1970. 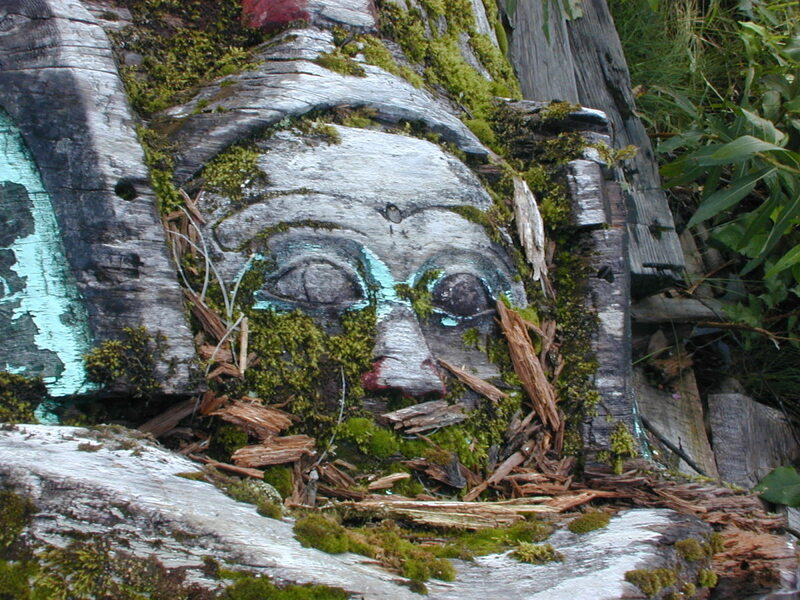 When natives moved to busier communities to find work, many of the totem poles were left behind and soon overgrown by forests or eroded by weather. Ketchikan is located on Revillagigedo Island (named in 1793 by Captain George Vancouver for Juan Vicente de Güemes, the 2nd Count of Revillagigedo, a Spanish military officer and viceroy of New Spain, Mexico, from 1789 to 1794). Oh, And the Scenery Is Pretty Nice Too! Misty Fiords National Monument - This monument is accessible only by float plane or boat from Ketchikan, but if you are thrilled at the prospect of seeing sea lions, killer whales, porpoises, brown and black bear and mountain goats, all of which are often sighted in this area, the trip will be worth it. Prince of Wales Island - You can probably count on seeing some black bears and grizzlies on this island, and you most certainly will see some majestic bald eagles perched on various places. 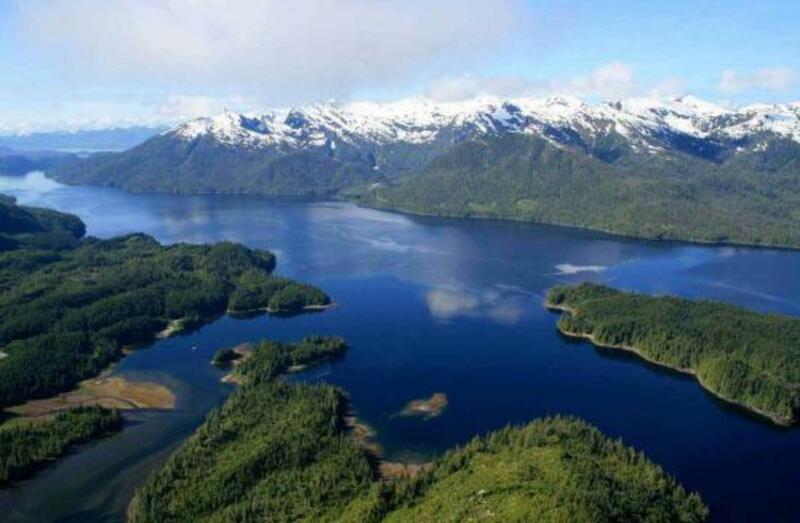 I don't think you could find a better place for a hunting and fishing vacation than Prince of Wales Island. Ketchikan is the earliest surviving incorporated city in Alaska, because consolidation or unification of other communities in Alaska resulted in the dissolution of those communities' city governments. The entire state of Alaska is a land of many superlatives, including the largest national park, highest peak, longest coastline, biggest state, longest day and night, and many more. 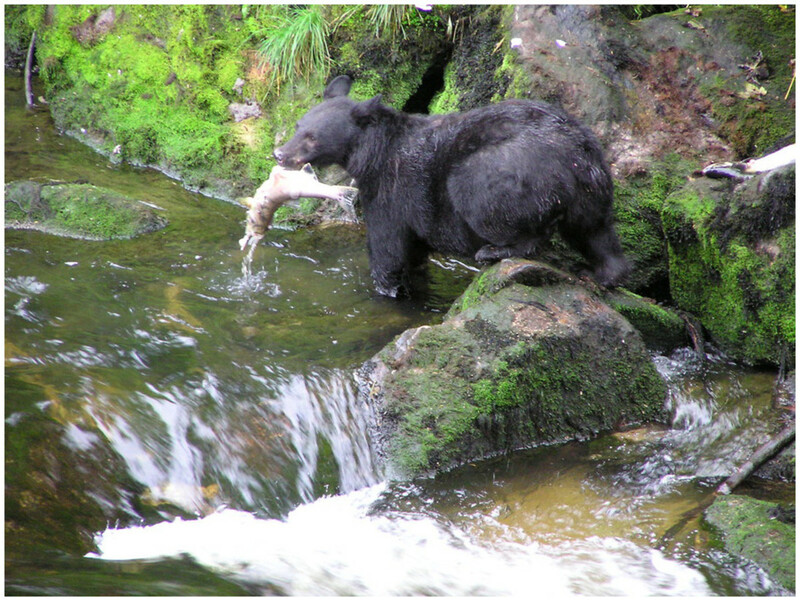 This black bear was spotted at Balls Lake on the Prince of Wales Island in Alaska. the fourth largest island in the United States. 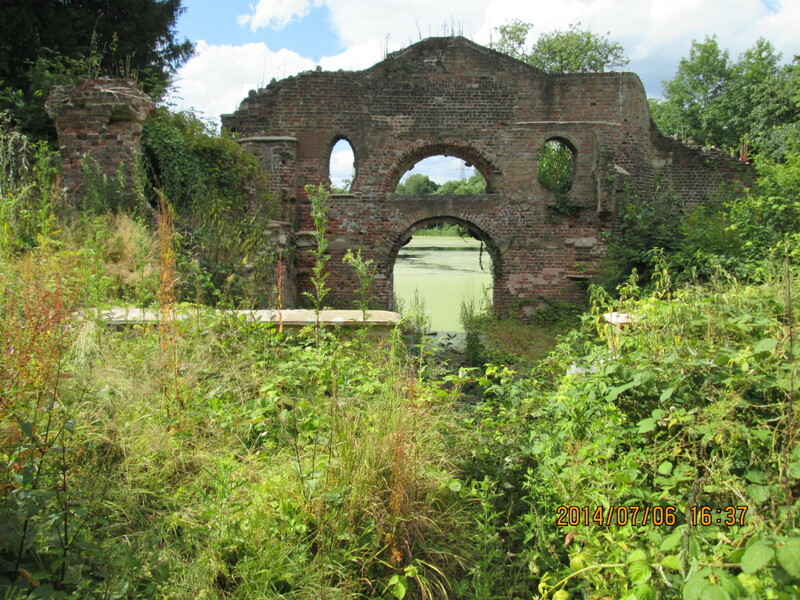 It is about 45 miles wide and 140 miles long and offers a multitude of wildlife to view. 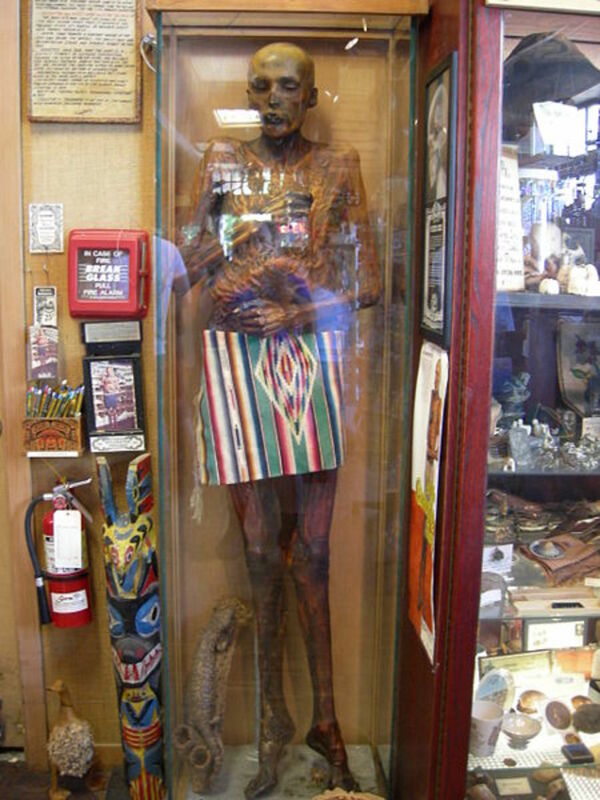 A "totem" refers to a spirit being, sacred object, or a symbol of a tribe, clan, individual or a family. Native American tradition refers to the fact that everyone individually is connected with nine different animals that will accompany them through life, acting as spiritual guides. 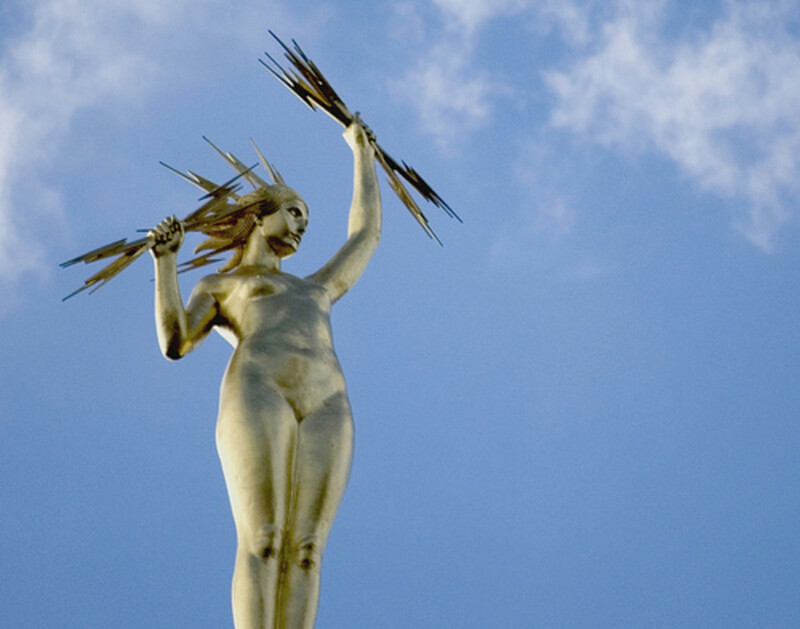 Alaska's native totem poles, the adventure, history, culture, fishing, hiking, skiing, wildlife watching and scenery are all things that make a visit to this area appealing. Colorful Ketchikan, Alaska, is accessible by air or by sea (technically, it's all by sea because even if you fly you still have to ferry across the water) from the continental United States. Alaska Airlines has several flights daily in and out of the area. 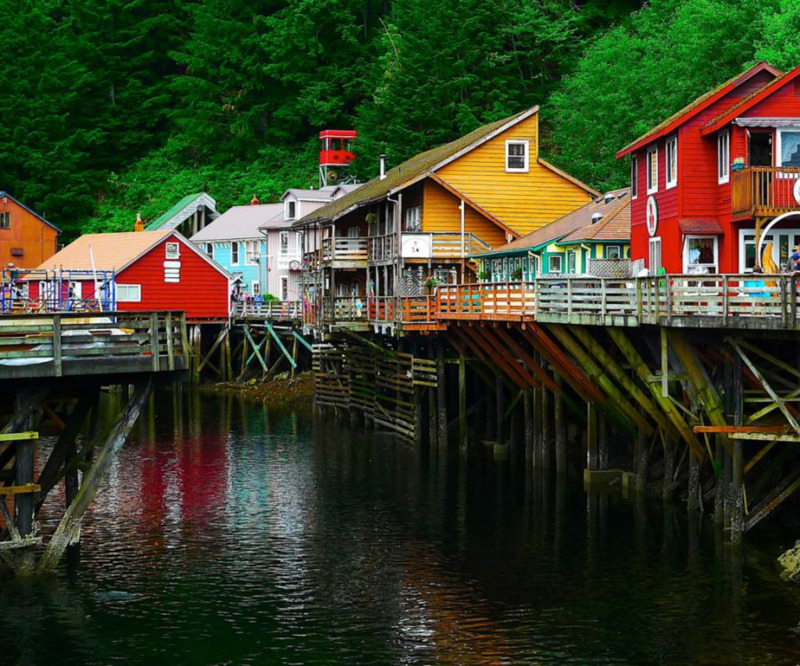 Ketchikan is just 90 minutes by air from Seattle, Washington. Lumberjacks Know How to Have Fun! 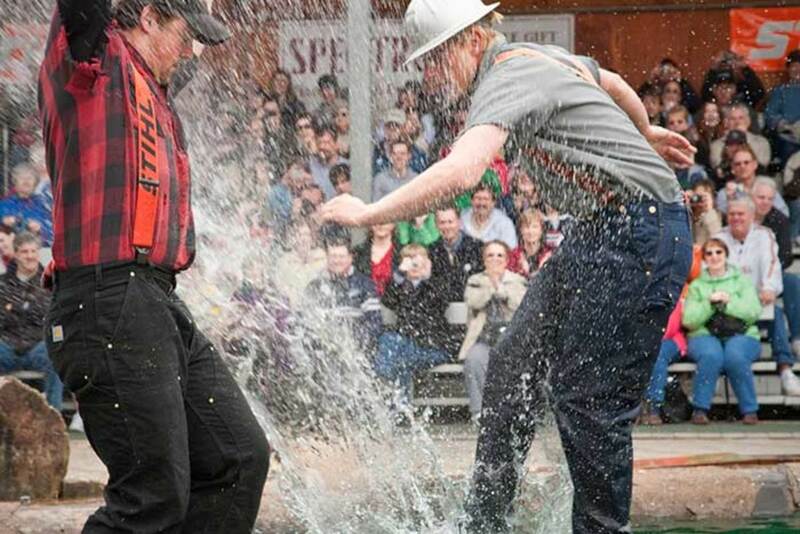 Located bout a block from where all of the cruise ships dock, you can attend The Great Alaskan Lumberjack Show and witness Alaskan lumberjacks battling it out with Canadian Lumberjacks in various categories, such as log rolling, chopping, sawing, tree climbing and axe throwing. Shows are an hour long and there are several shows daily with times varying. Seats are heated and cushioned, as well as covered, so the weather should not be an issue in deciding whether or not to attend. Seating is general and unassigned. The show's site is handicap accessible (walkers, wheelchairs, and electric scooters). Ferries connect Ketchikan with the lower 48 states (and Canada) to the rest of Alaska’s Inside Passage and are able to accommodate vehicles of any size or shape. 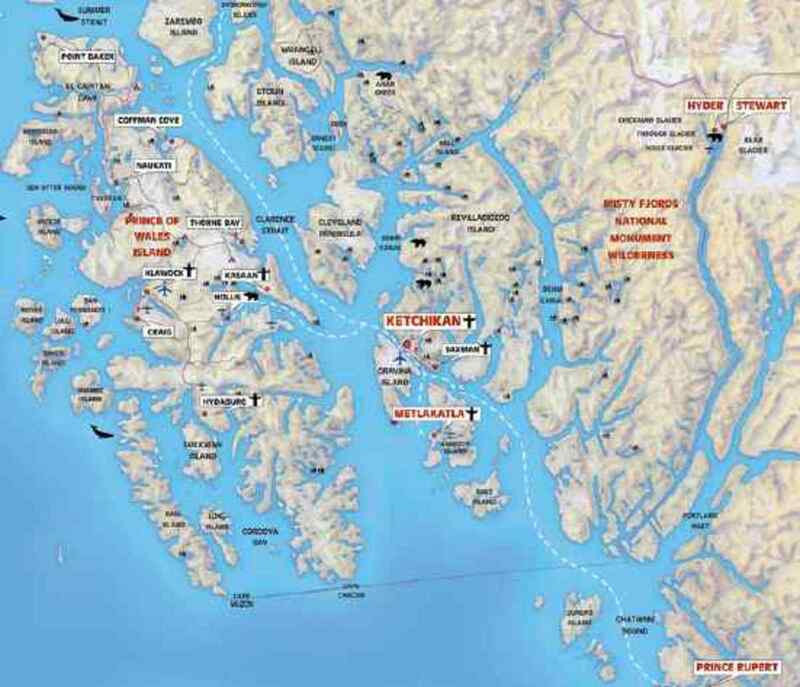 If you are lucky enough to own a yacht, Ketchikan has plenty of moorage for you and other private boaters and can provide any marine services you might need while there, including fuel, supplies and repair services. There is also a shipyard capable of hauling out most sizes of vessels, should your travel plans take an unexpected turn. I visited Ketchikan and loved it. You have captured its essence. We have friends that are from Alaska and they are constantly talking about how amazing it was to live there! I would love the chance to see this part of America at some time! Great article! This looks like a beautiful little town!